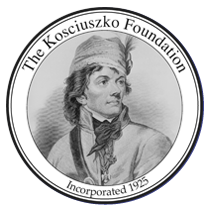 When: Saturday, May 12th 2018 at 1:00 p.m.
Who: The Katyn Forest Massacre Memorial Committee (KFMMC) and Polish-American organizations from the State of New Jersey. 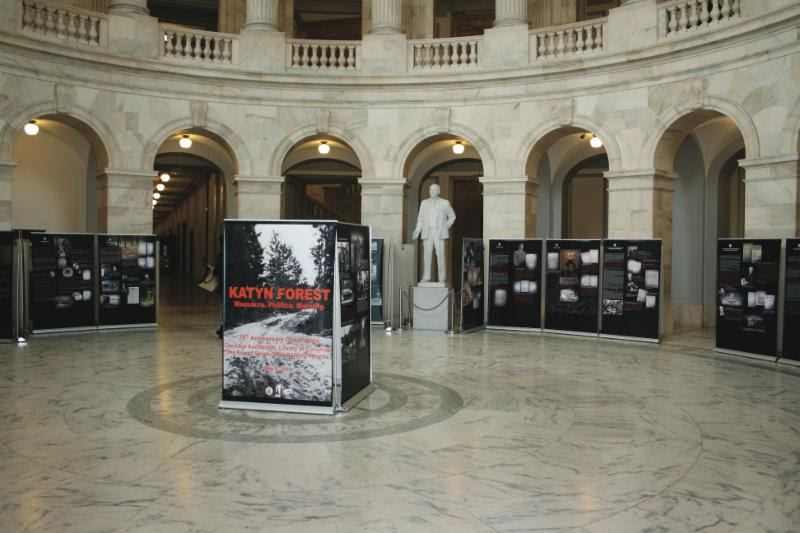 The removal of the Katyn Forest Massacre Memorial was unexpectedly and arbitrarily decided upon by the Mayor of Jersey City, Steven Fulop, and the community learned about it by means of an abrupt Tweet. The monument has been located at Exchange Place in Jersey City since its erection in 1991, and this location was voted on in a resolution of the Municipal Council of Jersey City at its session on April 13th, 1989. A legal action has been initiated by the Polish-American community to prevent the removal of the Memorial, which was necessary because Mayor Fulop refused to communicate on the matter. This powerful bronze sculpture, the work of artist Andrzej Pitynski, evokes the brutality of Communism by commemorating the Mass Murder, on the orders of Joseph Stalin, of approximately 22,000 Polish Prisoners of War. The victims included Polish citizens of all ethnic groups and various religious denominations, who lived in Poland in 1939. Chief Rabbi Steinberg of the Polish Army was among Stalin's victims at Katyn, together with over 400 other Polish Jews, who died fighting the Nazi-Soviet Alliance. Soon after it was unveiled, the Katyn Memorial was re-dedicated to those killed or wounded while serving in the United Sates Armed Forces during World War II. 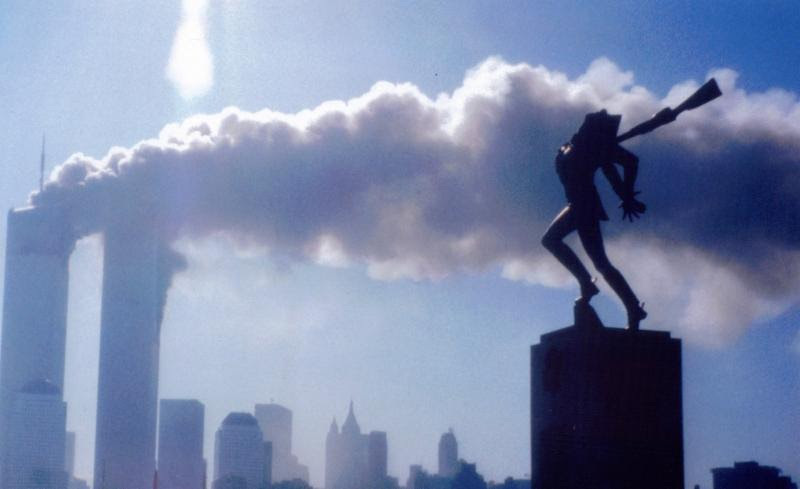 After the September 11th, 2001 attacks on the World Trade Center and Pentagon, when the Jersey Promenade saw the disembarkation of people ferried from Manhattan, the Katyn Memorial was also re-dedicated to the 9/11 victims. By his decision to remove the Memorial, Mayor Fulop displays his insensitivity and disrespect for each and every one of these fallen heroes and POW's. The Memorial is a manifestation in remembrance for future generations, to never again allow such oppressive, villainous totalitarian systems to exist. ﻿KFMMC has organized a rally to express the public desire to save the Katyn Forest Massacre Memorial in Jersey City. All are cordially invited to attend the rally, to show your support for the cause of preserving the Katyn Forest Massacre Memorial in its location at 2 Exchange Place in Jersey City for future generations. Please do not move the Katyn Memorial. Don't besmirch the souls of genocide victims. 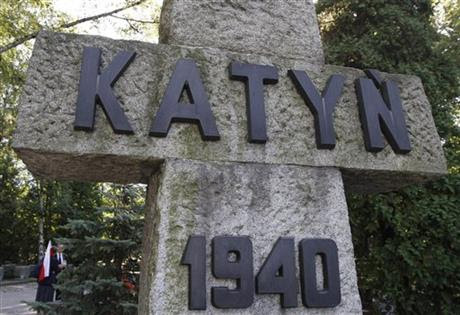 Listen to the song "KATYN"